Tubular Backwashing Filters is the automatic filtration system according to the modular design concept. It has the high reliability and flexibility for expanding. 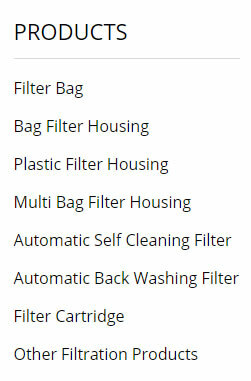 It has the following features: running automatically, very durable, no manual cleaning, very easy to open for maintenance, with unique V-SLOT filter element, completely back-flushed and less back-flushing discharging liquid. 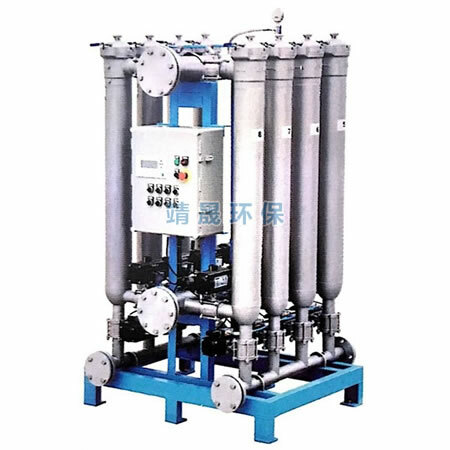 Tubular Backwashing Filters can purify the liquid and protect the downstream key equipments.